Open 7 days a week/3 meals a day this is a San Pedro favorite for consistently delicious food, ability to handle large crowds with ease and great service. 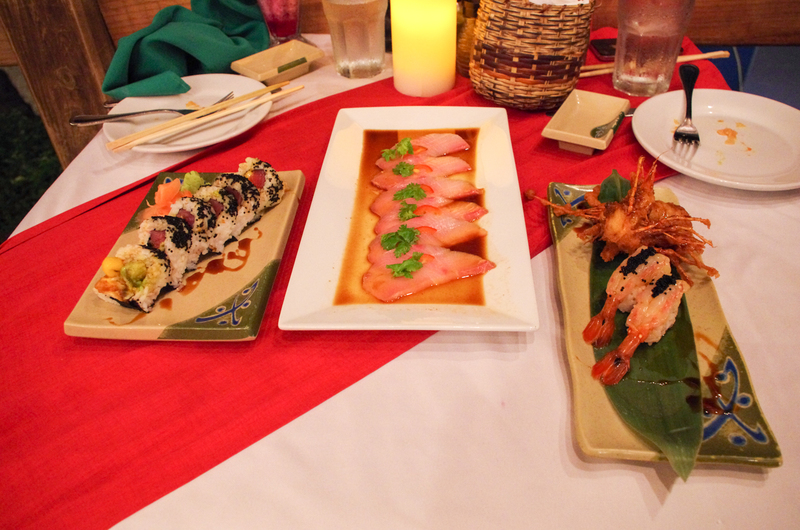 Tuesday and Thursday night is sushi and it’s the best on the island. Just One Recipe for Three Perfect Days on Ambergris Caye! My Year in San Pedro, All of Belize & the Reasons to Visit in 2015, A WRAP UP!